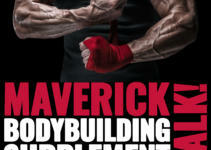 Everything You Wanted To Know About Our Beef Protein Supplement, Muscle Shake! After 3 years of research and development getting the formula and the flavor perfected the time has finally come! Muscle Shake beef protein supplement is here. Watch this video below, I’m going to explain to you how I developed a BRAND NEW PROTEIN that is changing the entire supplement industry. I’ll explain exactly how I made it, how to use it, & how this new protein powder is theMOST POWERFUL MUSCLE BUILDING PROTEIN SUPPLEMENT YOU HAVE EVER USED! 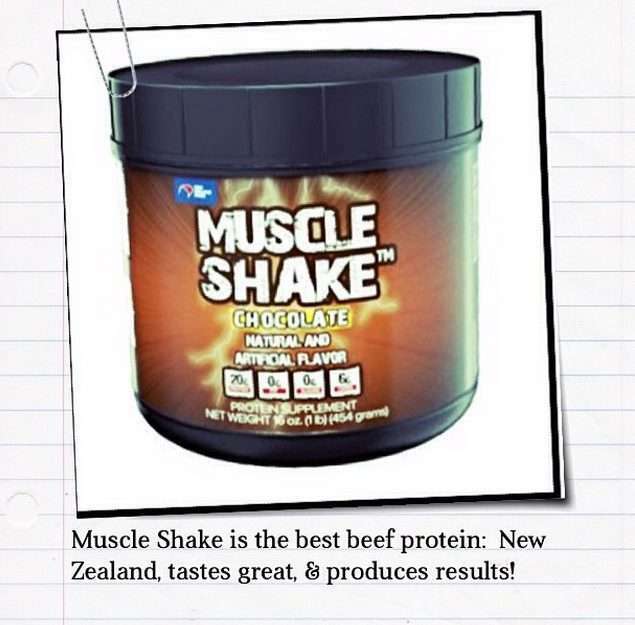 Check out people tasting Muscle Shake beef protein supplement for the first time! Honest and candid video testimonials about the great taste that we put a 100% Money Back Guarantee on. Quality Control is the most important criteria when buying a beef protein supplement powder. In today’s supplement world, companies are spiking their protein powders with glycine, taurine, creatine, arginine and other amino acids to throw off the protein tests and rip you off. Look at the labels of most protein powders, many contain these hidden ingredients. My company proves our quality with 3rd party lab testing. Below listen to my head of quality control manufacturing and what it takes to make a batch of Muscle Shake. Melissa Christopher, head of our quality control department for Muscle Shake speaks about what laboratory testing is done on each batch of Muscle Shake. * Qualified personnel to ensure the quality. For the first time listen to our real dietary supplement quality control expert describe what it really takes to make MUSCLE SHAKE, an FDA compliant dietary protein supplement. Some people think that supplements are not regulated by our government. That is 100% false. Some supplement companies say this because they are not following the dietary supplement laws and are trying to avoid the high standards of manufacturing the FDA has enacted. The Food and Drug Administration (FDA) enacted the Code of Federal Regulations (CFR) 111’s for Dietary Supplement in 2010 to ensure that supplement manufacturers & private label supplement companies essentially make quality supplements, follow the regulations, and if not enforce action by our courts. These regulations are THE LAW. It takes qualified personnel and legal understanding to implement these regulations the FDA has set in place. One simple test to see if your favorite supplement company is following the FDA C.F.R. 111’s for dietary supplements is to ask them their FDA registration number. All supplements companies by LAW are required to register with the FDA. 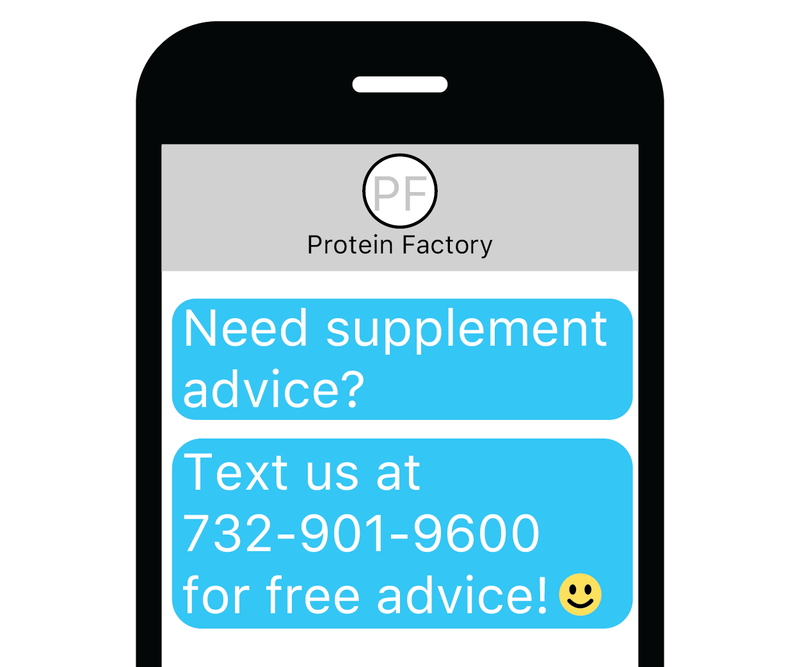 If they do not have an FDA registration number then you can probably guess they are not making quality protein supplements. *Note, all supplement companies must register with the FDA. Even if they are not physically making the supplement. If their name is on the bottle, they must register. This is just another trick supplement companies that are not registered with the FDA will tell you. “Oh yea, someone else makes our supplements so we dont have to register with the FDA.” This is 100% inaccurate. All supplement companies must register. I believe in being 100% transparent when it comes to my supplements. Let me give you a behind the scene look at how the protein inside Muscle Shake is made. Here you will see a researcher that helped me produce the protein and some images of the production of the protein. I’d like to introduce to you Mr. Cartwright from New Zealand, one of the researchers that helped me to develop the protein inside Muscle Shake beef protein supplement pwoder. He explains the quality, safety, and traceability of the protein inside our beef protein supplement, Muscle Shake. BENEFITS OF USING QUALITY PROTEIN: Increase protein synthesis. If you are looking to gain lean muscle you should exercise and combine it with high-quality protein.Click To Tweet I recommend that you consume protein powder with carbs post workout. For carb intake, do not use high GI carbs like Gatorade, maltodextrin, glucose, or dextrose. This will essentially halt fat burning. Instead use a low GI carb like spinach or kale. Or just try to use any carbohydrate that does not have a lot of sugar. Most people want to get lean and ripped so stay away from high GI carbs. This goes for women as well. Wait I put a double emphasis on that! Women, if you’re reading this you want to pay even more strict attention to your diet. If you want to lose weight you need to increase muscle mass, and the fastest way to exercise and combine it with high-quality beef protein supplement protein. 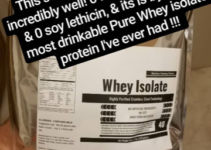 Stay away from soy protein and whey proteins with soy lecithin. I really cannot stress this enough…stay away from soy and soy lecithin. You’ll notice that when you do you’ll start to lose the stubborn fat. Always combine protein and exercise to further increase protein synthesis. As you can see in the graph to the right, protein synthesis is increased even more when exercise and protein is combined. So it always makes sense to use protein when you exercise. If you are looking to gain muscle quickly and lose fat, whether it is to get a six pack or have a bikini beach body, you have to exercise. There is no secret supplement that is going to build muscle just by having you sit on the couch. There is no fat burning pill that is going to help you melt fat off your body by not exercising or changing your diet. The reality is that it takes high intensity exercise and a clean diet to get a good looking body. For high-intensity exercise, and this goes for men or women you want to use free weights. NO MACHINES! Exercises like bench presses, squats, deadlifts, and military presses. These are the exercises that will build muscle the fastest. And ladies please, please don’t be fooled by the BULK ME UP exercises. There is no such thing. These are marketing tricks exercise guru wanna be’s use to fool you into buying their exercise plans. Stick with the basics and learn intensity and always use a high-quality beef protein supplement protein source. The higher the quality of protein the better. You get what you pay for, if you want average gains, use average protein. 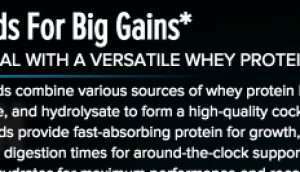 If you want great gains, use great quality protein. 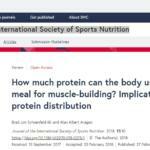 Finally the question of when and how many grams of protein do I need to build muscle has been answered!! The graph on the right represents how many grams of protein you need and the timing. As you can clearly see you want to divide 30 grams of high-quality beef protein supplement powder morning, noon, and night. So instead of small protein grams during the morning and large protein meals at night you want to evenly distribute the protein throughout the day to keep the body in an anabolic (muscle growing) state and out of a catabolic (muscle wasting) state. 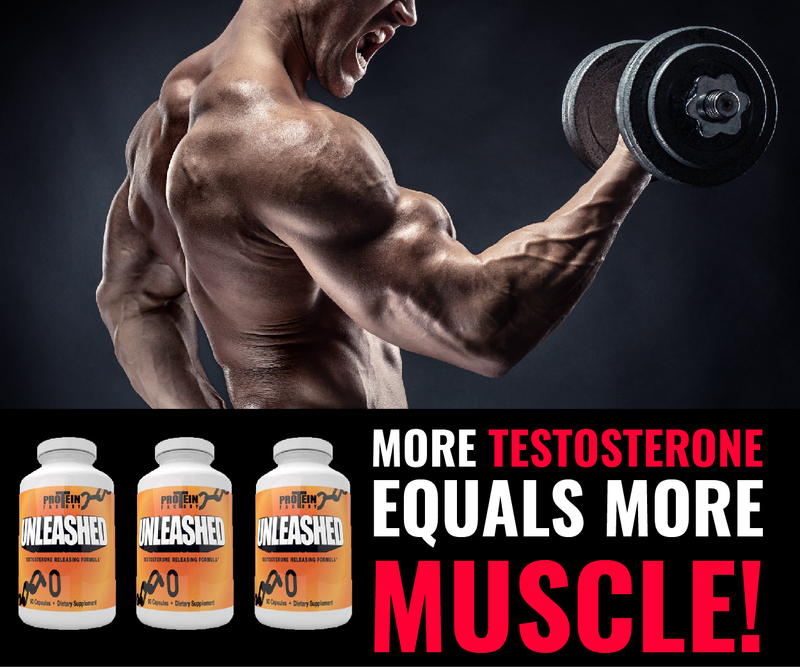 When you are anabolic you are building muscle and when you are catabolic you are gaining fat and decreasing muscle mass. Tip: AVOID caffeine. I cannot say this enough. So many people now are using pre workout supplements loaded with caffeine or taking fat burners with loads of caffeine. Caffeine releases cortisol in the body. Cortisol is a catabolic hormone. Women, think twice about your caffeine intake. You’ll notice that if you cut out the caffeine in your diet, you’ll see a reduction in bodyfat and an increase in muscle mass. As you can see in the graph, above you want to remain ANABOLIC, not catabolic. I just don’t understand WHY anyone would want to use caffeine in supplements, when they are proven to increase catabolism in the body. 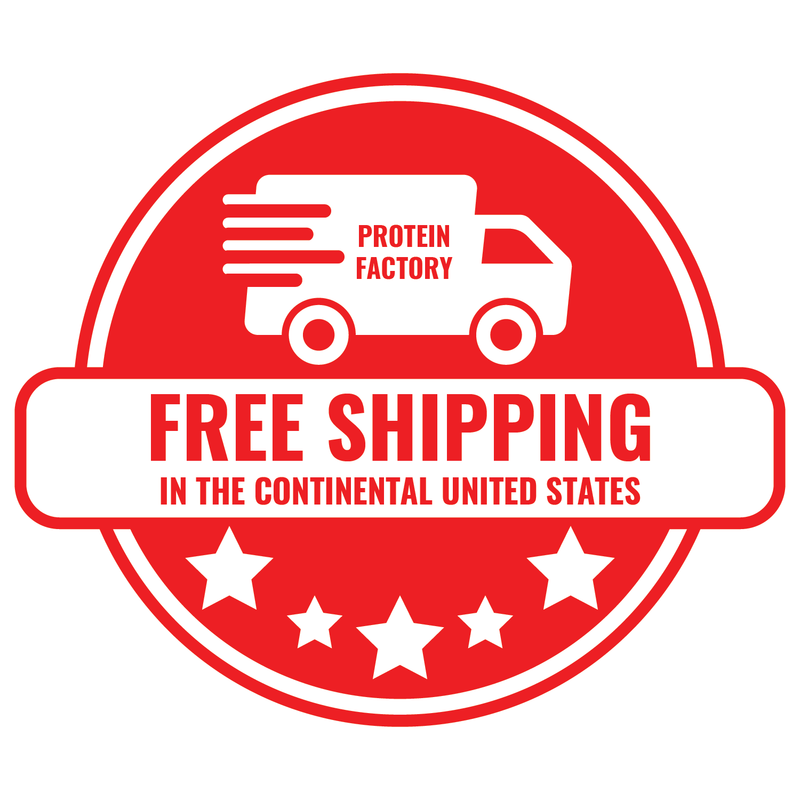 Protein inside Muscle Shake beef protein isolate is made up of high-quality beef protein from New Zealand. 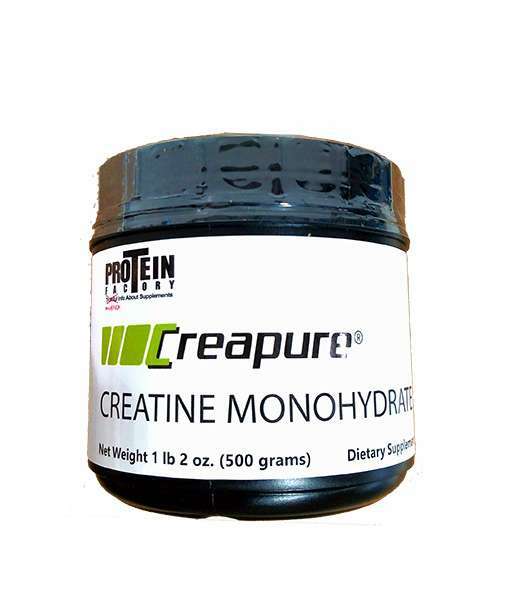 It is very important to use high-quality protein powder for enhanced muscle gain. To the left is a video of a researcher talking about how lean beef promotes muscle building and prevents muscle loss. He recommends about 30 grams of protein for breakfast, lunch, and dinner. When this happens you’ll maximize the ability to build muscle. Over the course of the day you’re stimulating the body to build muscle by eating or drinking high-quality protein. Most people will have low protein meals for breakfast and lunch and large protein meals at dinner. Instead you want to have high protein meals for breakfast, lunch, and dinner, spaced out equally. This goes for men and women. Women in particular are more commonly known to restrict their calories. This restriction of calories means a loss of muscle mass. Instead women should consume protein during meals to increase toned muscle and reduce body fat. I trust that you will enjoy and experience just how powerful Muscle Shake beef protein supplement is. And if you are not happy for any reason I’ll refund you 100%. Paddon-Jones D, Rasmussen BB. Dietary protein recommendations and the prevention of sarcopenia. Curr Opin Clin Nutr Metab Care. 2009 Jan;12(1):86-90. Paddon-Jones D, Short KR, Campbell WW, Volpi E, Wolfe RR. Role of dietary protein in the sarcopenia of aging. Am J Clin Nutr. 2008 May;87(5):1562S-1566S. Leidy HJ, Tang M, Armstrong CL, Martin CB, Campbell WW. The effects of consuming frequent, higher protein meals on appetite and satiety during weight loss in overweight/obese men.Obesity (Silver Spring). 2011 Apr;19(4):818-24. Ivy J, Portman R. 2004. Nutrient timing. The future of sports nutrition. Basic Health Publications, Inc., New Jersey. Morgan AF, Kern GE. The effect of heat upon the biological value of meat protein. J Nutr 1934; 7:367. Morris MS, Jacques PF. Total protein, animal protein and physical activity in relation to muscle mass in middle aged and older Americans. Br J Nutr 2013; 109(7):1294-1303. Rennie MJ. 1996. 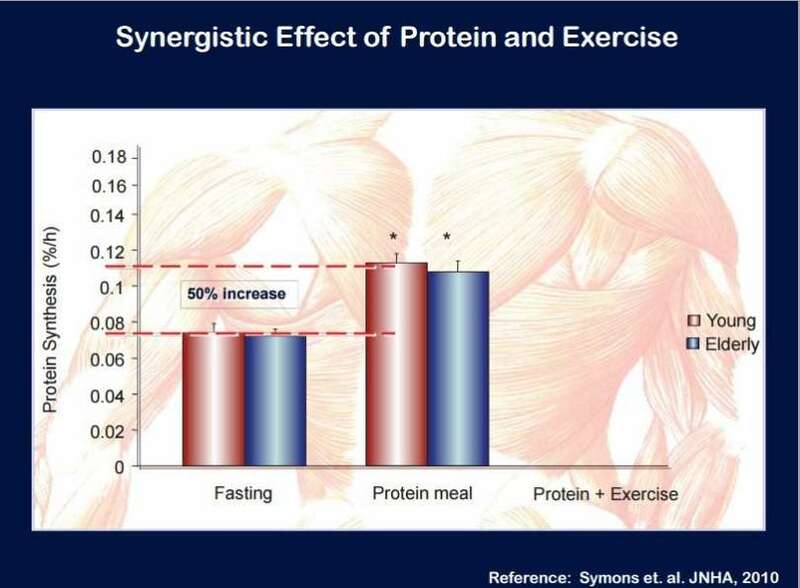 Influence of exercise on protein and amino acid metabolism. In: Handbook of Physiology, Sect. 12: Exercise: Regulation and Integration of Multiple Systems (Rowell LB, Shepherd JT, eds. ), Ch. 22, pp. 995-1035. American Physiological Society, Bethesda, MD. Robinson MJ, Burd NA, Breen L, Rerecich T, Yang Y, Hector AJ, Baker SK, Phillips SM. Dose-dependent responses of myofibrillar protein synthesis with beef ingestion are enhanced with resistance exercise in middle-aged men. Appl Physiol Nutr Metab 2013; 38(2):120-125. 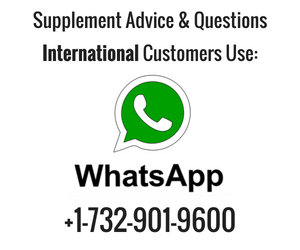 Ryan JT, Ross RP, Bolton D, Fitzgerald GF, Stanton C. Bioactive peptides from muscle sources: meat and fish. Nutrients 2011; 3(9):765-791. Shimomura Y, Harris RA: Metabolism and physiological function of branched-chain amino acids: discussion of session 1. J Nutr 2006, 136(1 Suppl):232S-233S. Symons TB, Sheffield-Moore M, Mamerow MM, Wolfe RR, Paddon-Jones D. The anabolic response to resistance exercise and a protein-rich meal is not diminished by age. J Nutr Health Aging 2011; 15(5):376-381. 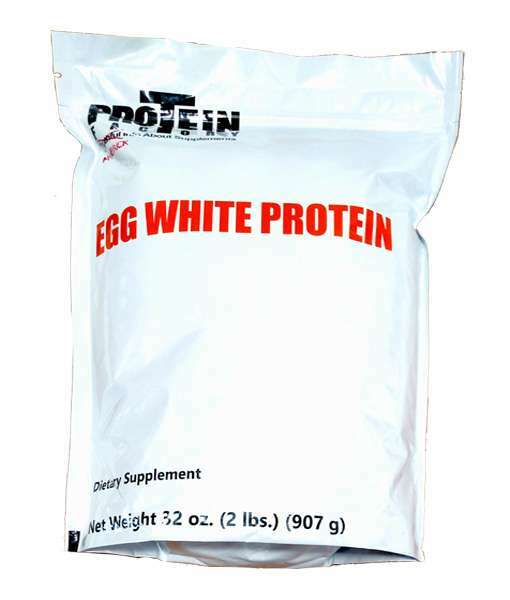 Egg White Protein Has Arrived!